For any kind of reinforcement steel bar to process, FEAL SEAM S.R.L. with his long experience in the field of reinforcement steel bar machines, can supply rebar machines able to find easily the optimal solution either for bend capacity and for cut capacity. All reinforcement steel bar machines by FEAL SEAM S.R.L. 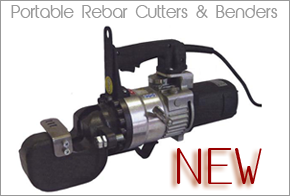 are supplied with set of tooling for the fast and perfect bend execution. 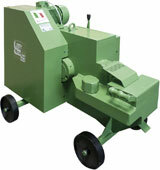 Rebar cutting machines with several cut capacities according to the building construction sites requirements. 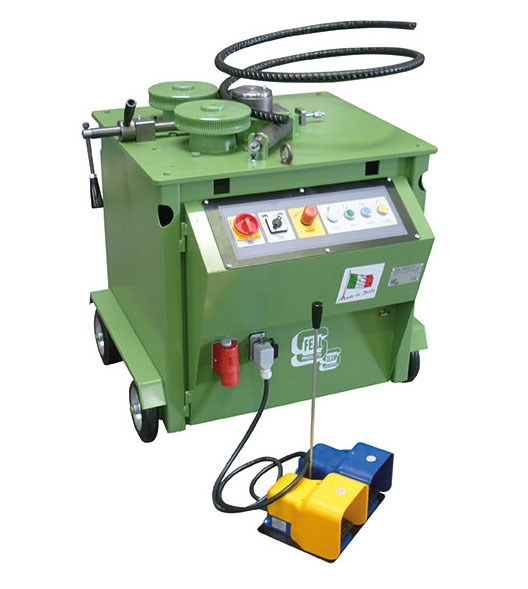 Rebar bending machines with several bend capacities, supplied with complete set of tooling: bushes, pivots, checking control and remote foot pedal. 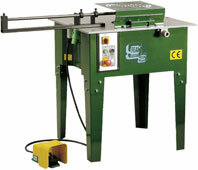 Combined bar bending-cutting machines to bend and to cut rebar, 2 operations with the same machine. 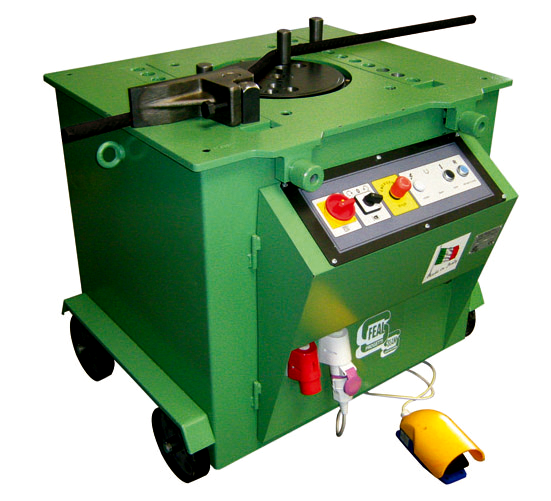 Rebar cutting carriages designed for rebar cutting lines in reinforcement steel processing factories.